Read with me. “A ball. A dog. A man. A pan.” B.O.R.I.N.G! When brand-new readers are eager to start reading on their own, it can be challenging to find easy books that are also interesting. And, it’s equally as difficult to find that just right reading level of a book for your developing reader. Here is a list of interesting books broken down by reading level for your beginning reader. There are oodles of leveling systems out there. 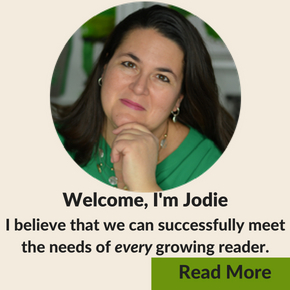 Each publisher even has their very own leveling system for beginning reader books. It is honestly is a chaotic mess! Below you will find books leveled by Guided Reading Level. Here is a helpful leveling correlation guide if you are using a different leveling system. I’ve started with level A through what is typically about a year’s growth to level H. Of course, all kids are different. Some may plateau at a level E or F for awhile and then plow all the way to H in a matter of a few weeks. Let your child be your true guide. I’ve provided two books at each level which should give you a good idea of the level of difficulty your child is ready for at each stage. Let these books guide you to help find even more books. It’s hard to believe that a book with only one word, ball, can be fun and interesting. But, Ball by Mary Sullivan fits the bill. Not only will brand new readers feel accomplished with reading this book, they will be getting an early start on reading with expression. City Signs by Zoran Milich is full of environmental print. Signs we see while traveling out and about are the first things our kids “read.” The book relies heavily on reading picture clues. This helps to build confidence as a reader, but it’s not one your child will be using their phonics skills on quite yet. Have You Seen My Cat? by Eric Carle showcases a question and answer format with lots of repetitive text which is helpful at this stage. Plus, who doesn’t love books by Eric Carle? Another beloved author, Tomie dePaola, gives us a book perfect for beginning readers in I Love Sun, I Love You Moon. This was one you may have read to your kids as babies, so they will enjoy being able to read it on their own now. Yo! Yes? is similar to Ball (level A) in that, there are very few words, but you really have to pay attention to punctuation to read with the correct phrasing. I Went Walking by Sue Williams follows a familiar pattern and introduces kids to reading color words. I highly suggest taking your own walk after reading. Gossie by Olivier Dunrea is the story of a red boot loving gosling. One day she loses those boots and has to search everywhere to find them. Good news is that if your child loves Goosie, there are more books about Goosie at the D and E level. I love the work of Lois Ehlert. You’ll be inspired to try illustrating just like her after reading her books. The book, Feather’s For Lunch, is simple enough for beginning readers. A cat tries to catch his lunch but ends up with just a pile of feathers. You Are (Not Small)by Anna Kang won the 2015 Theodor Seuss Geisel Award. Size is truly relative as two furry creatures learn. Cat’s Colors by Jane Cabrera is fun and playful. Come along with cat as he explores the colors in his surroundings. Rosie’s Walk by Pat Hutchins is a very entertaining classic book. Rosie ventures out on a walk unaware that a fox is following closely behind her. Do you remember singing The Lady with the Alligator Purse by Nadine Bernard Westcott? Oh boy, does it bring back childhood memories for me. It’s pure silly fun and great for helping kids develop reading fluency. Mo Willems is the best thing since sliced bread for beginning readers anyway! The Elephant & Piggie books are fantastic for beginning readers. Plus, they make great read-alouds for just about any age. And, there are lots of books in the series to keep your beginning readers reading. The reading levels do vary. Here are a few in the G to H range. There’s a Bird on Your Head (level G), A Big Guy Took My Ball (level G), and Can I Play Too? (level H). Count forward and backward in Mouse Count by Ellen Stoll Walsh. You may already be familiar with Walsh’s Mouse Paint which is a level D book. I’ve sung the praises of Jonathan Fenske’s work many times on the blog. Check out his award winning, A Pig, A Fox, and a Box. Two friends can have a lot of fun with a box. Another award winner is The Watermelon Seedby Greg Pizzoli. We are introduced to a crocodile who has a fear of swallowing watermelon seeds. You know this is going to be silly. So, there you have a selection of books to take your beginning reader from very basic to becoming more fluent. I hope these titles capture your child’s interest and that his reading soars. Ready, for the next level of books? 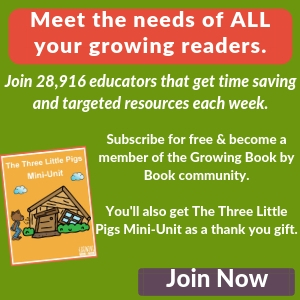 Check out some of my favorite easy reader books. 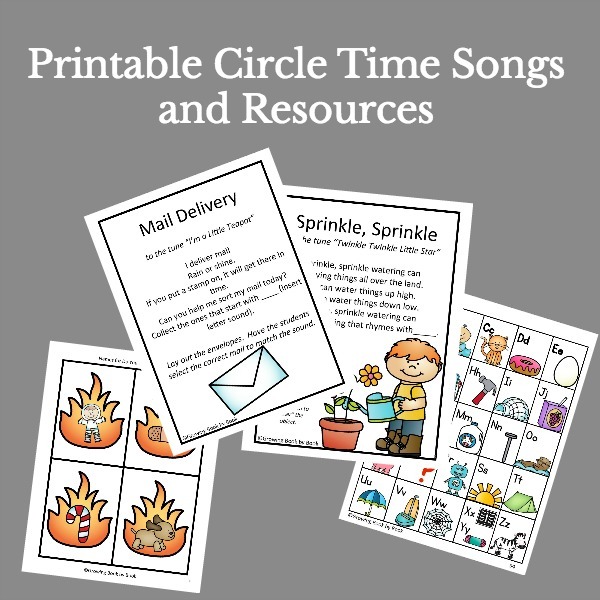 And, you’ll want to see this resource for literacy ideas to work with beginning readers. So glad that the list is helpful Summer! Ana Kang has a new book with the same two bears and a chair in That’s (Not) Mine. I also just picked up an Ethan Long book, Pug, that fits into this category. I just smiled reading this Deborah. Thanks so much for sharing that experience. I can’t wait to check out Pug too. Thanks for the recommendation. Last week at storytime (at the library), I read The Watermelon Seed as part of a picnic theme. This week is opposites and one of my books is You Are (Not) Small. That is great Donna! 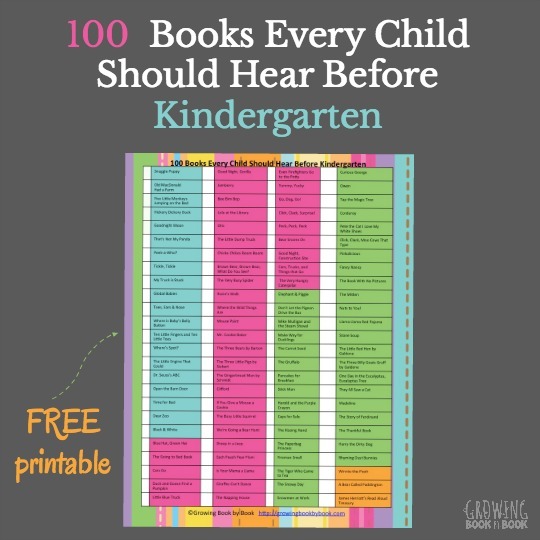 The great thing about the books on this list is that are good read-alouds too. I agree Kate that it easier to find books once they get past this initial stage. And, you are so right about revisiting some of the easier books to help build fluency.